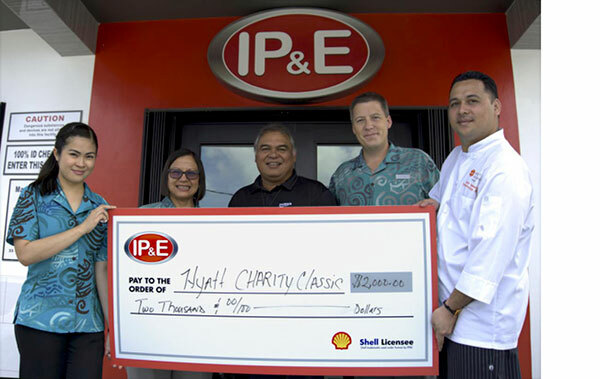 Hyatt Regency Saipan 23rd Annual Charity Golf Classic has received a $2,000 cash donation from IP&E Saipan, placing the company in the platinum tier level. The cash donation will aid this year’s five beneficiaries in their purpose of enhancing the quality of life of those in need within our community. 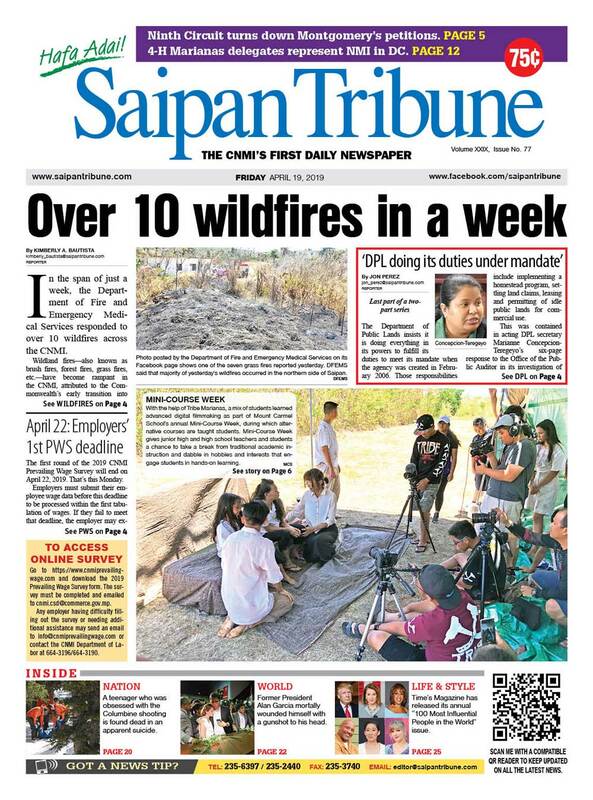 The donation from IP&E Saipan will aid this year’s beneficiaries: Make-A-Wish Foundation of Guam and CNMI, 500 Sails, NMI Rollers Basketball Association, Isla Montessori School, and 4H Marianas. 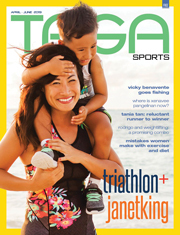 The Make-A-Wish Foundation grant swishes to children with life-threatening illnesses. 500 Sails aims to revive traditional Chamorro and Carolinian proa (canoe) construction and sailing. The NMI Rollers Basketball Association promotes the sport of basketball among the youth. 4H Marianas promotes agriculture and outdoor learning among the youth of the CNMI. “Year after year, IP&E Saipan continues to show their care for our community through their generous support of our golf classic. The continued support of our partners in the business community help to make it possible for our team to create a noteworthy tournament that supports our islands non-profit community. We are deeply grateful for the continued partnership with Hyatt Regency Saipan as well as their continued support for the Charity Golf Classic through IP&E’s $2,000 cash donation,” said Mihir Rout, Hyatt Regency Saipan director of Engineering.